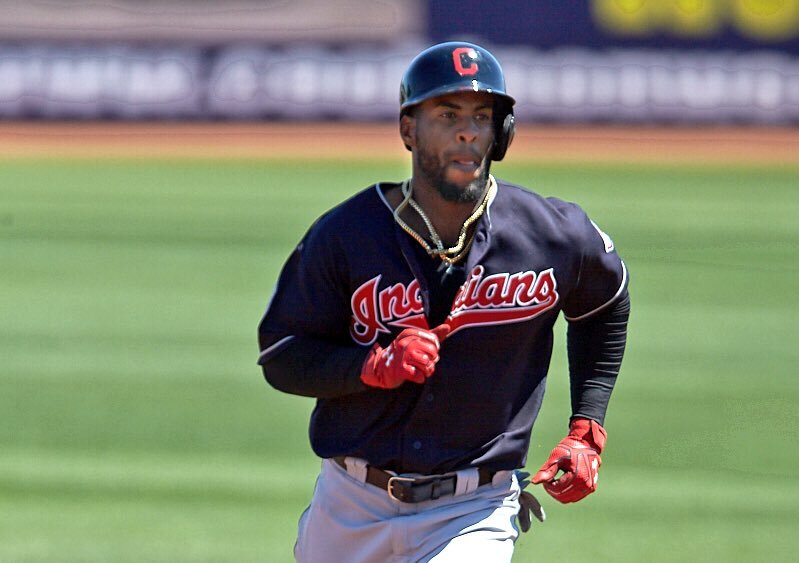 The Cleveland Indians announced Yandy Diaz and Michael Martinez made the 25-man roster, filling two question marks to start the season. Giovanny Urshela and Erik Gonzalez were optioned to Triple-A and the Tribe will have to make a move on the 40-man roster as a result. Heading into the season, Diaz will likely see significant playing time at third base, until Jason Kipnis is healthy. The right-hander hit .318 with nine homers and 58 RBI in 2016, spending the majority of the season at Triple-A Columbus. In Spring Training, the 25-year-old is hitting .429 with 2 home runs and 13 RBI. It’s possible Diaz, a native of Cuba, could make his MLB debut on Opening Day and become the second rookie in as many years to open the season in the starting lineup for the Tribe, following Tyler Naquin’s lead from one year ago. Meanwhile, Jose Ramirez will take over for Kipnis at second base, with Martinez as the utility man. According to Jordan Bastian of MLB.com, the Indians chose to give Martinez a spot because of his versatility and wanted Gonzalez to see more consistent playing time, as opposed to spending much of April on the bench. Why Martinez over Gonzalez? Indians like MMart in utility bench role. Want Gonzalez to get regular at-bats, rather than sitting on bench. There’s still no word on Michael Brantley’s official status heading into the season, but Bastian writes that the left fielder has “a real possibility” of making the Opening Day roster. No news on Brantley yet, but sounds like OD roster is real possibility. "He's in a really good place," Francona said.